No Kid Hungry NC hosted the 5th annual statewide Breakfast Challenge to continue the momentum from the previous challenges. 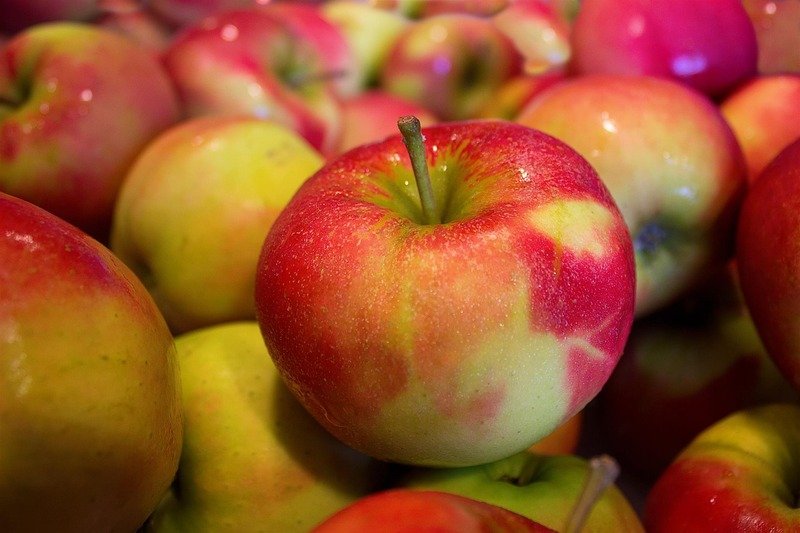 The goal: Raise participation by changing HOW you serve breakfast in your school or school district. 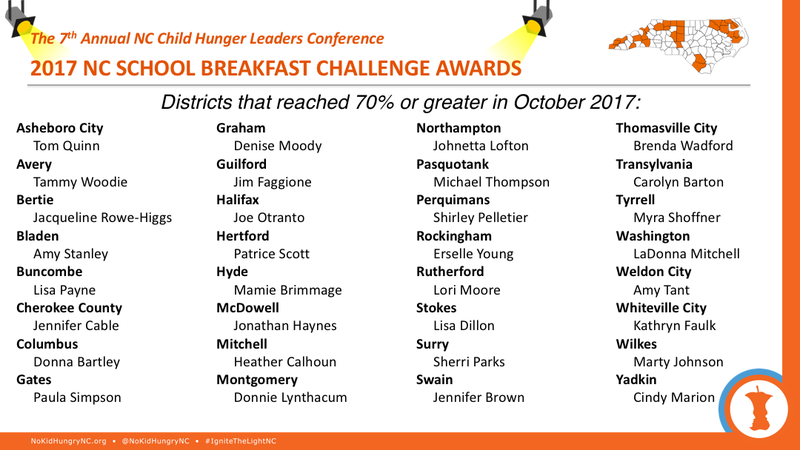 Below, find the one-pager on the challenge winners, and the breakdown of districts that were also recognized for surpassing the 70 percent milestone.